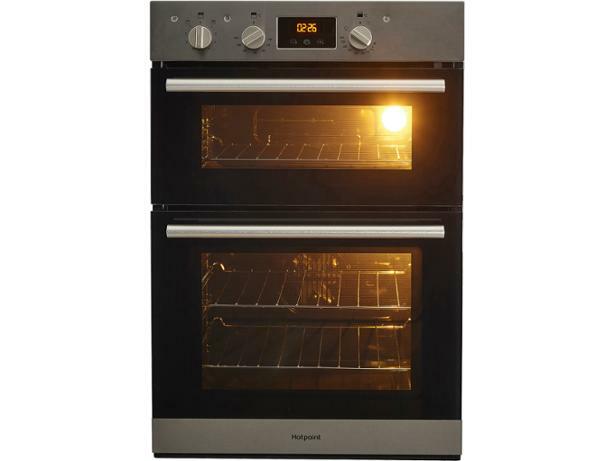 Hotpoint DD2540IX built-in oven review - Which? 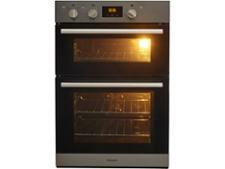 The Hotpoint DD2 540 IX is one of the cheapest built-in double ovens on the market. Both of its roomy ovens are capable of fully automatic cooking, but can they bake like the best of them, and how closely do they stick to the temperature they're set at? 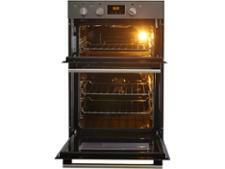 Read our full review to find out how this built-in double oven performed in our tests.